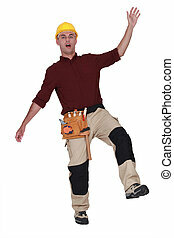 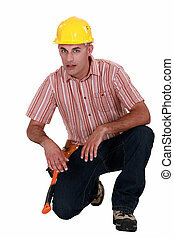 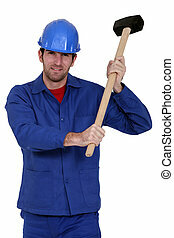 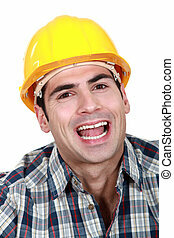 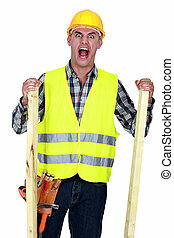 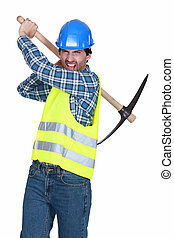 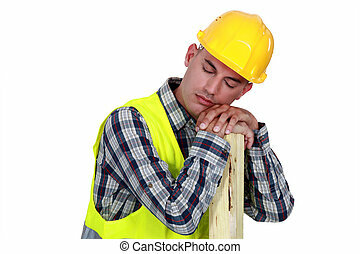 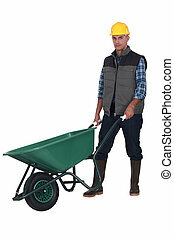 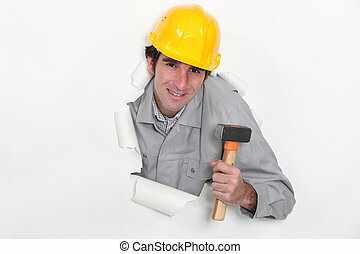 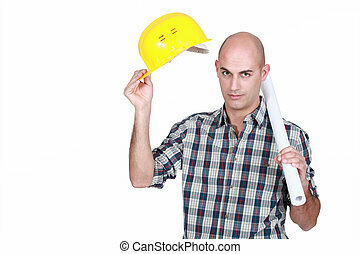 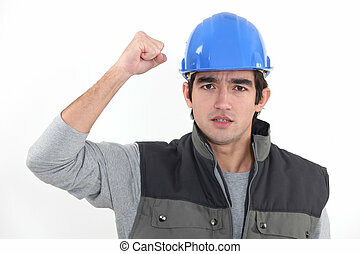 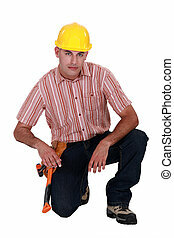 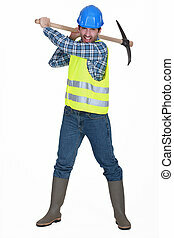 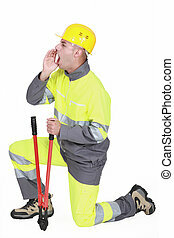 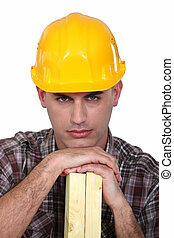 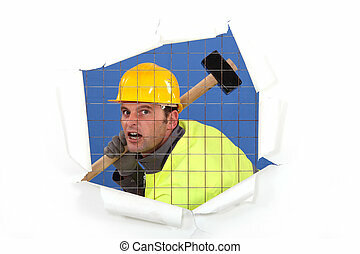 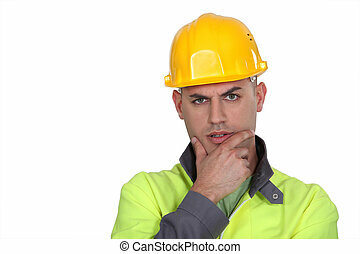 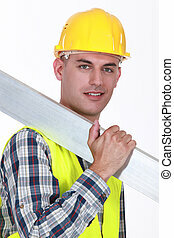 A man construction worker with a pickaxe. 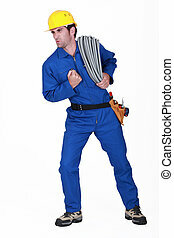 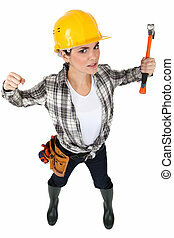 A female construction worker in a fighting stance. 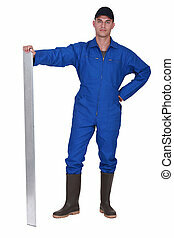 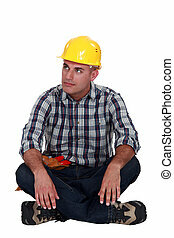 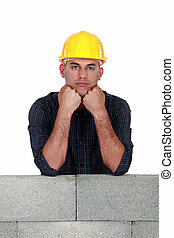 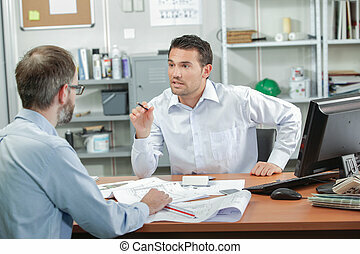 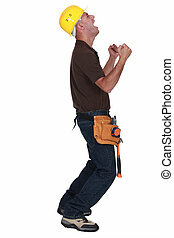 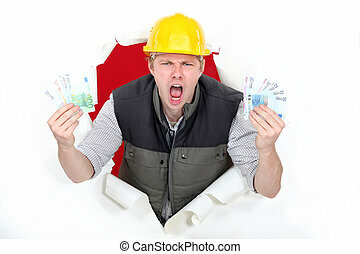 A male construction worker with plenty of cash. 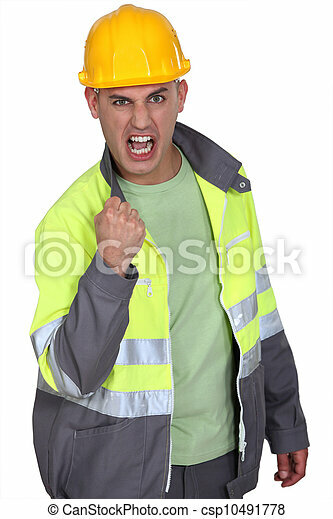 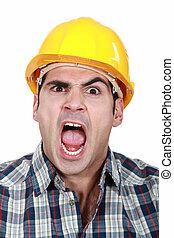 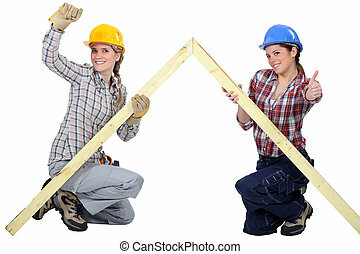 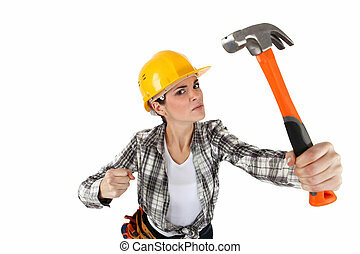 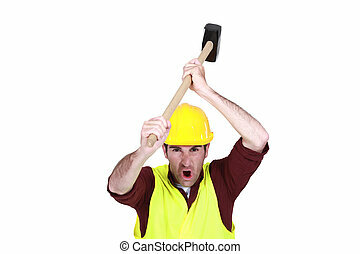 An angry female construction worker with a hammer.